Questions about California Faucets 9452? 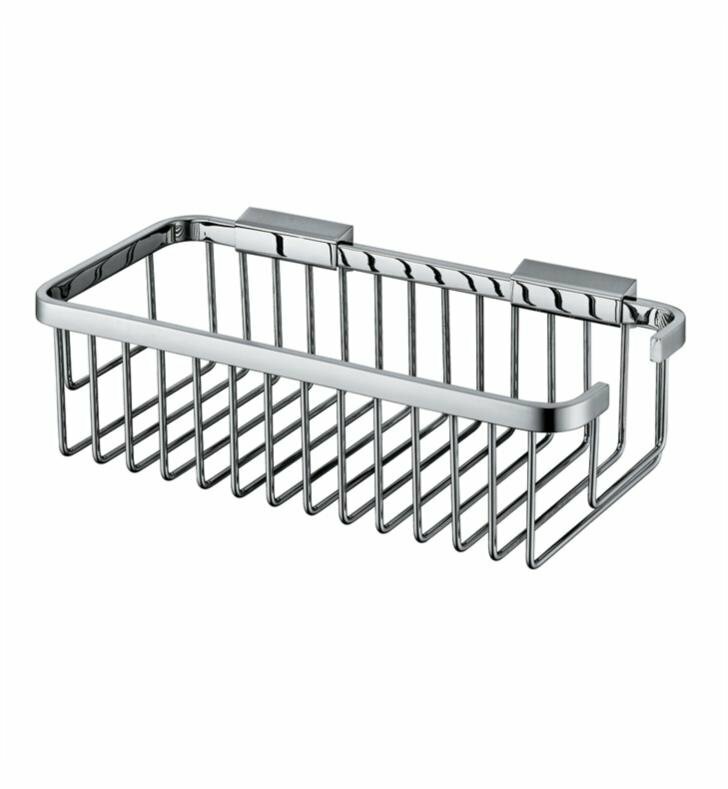 The Deep Rectangular Large Shower Basket made from premium materials, this item offers great function and value for your home. This fixture is part of California Faucet's decorative collection, so make sure to check out other styles of fixtures to accessorize your room. W 11 3/4" x D 5 1/8" x H 3 1/8"